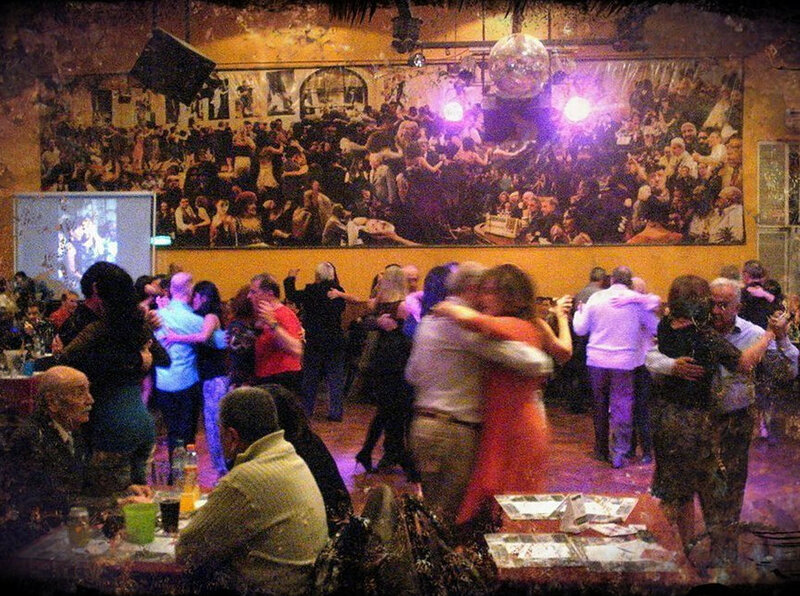 We at Argentina Tango, believe in making your Tango holiday in Buenos Aires something special and memorable. 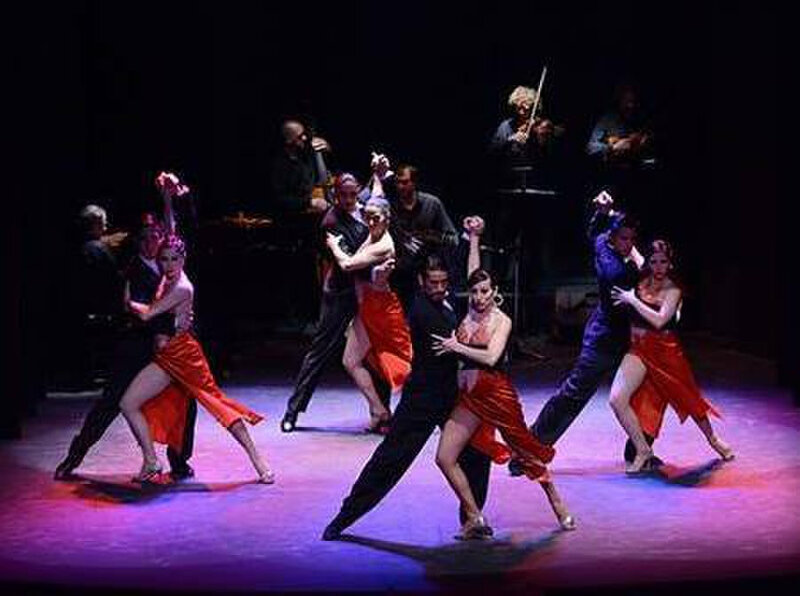 We believe in making your Tango holiday in Buenos Aires something special and memorable. Argentina Tango has the vision to provide you complete comfort, by avoiding any obstacles during your stay with us, while respecting your privacy and requirements always. It is our sincere endeavor to bring you in contact with the Buenos Aires lifestyle and culture in a participating and flexible way. We make your life easy by getting everything ready for you before you arrive, so you do not have to worry about anything but dream of enjoying your Tango Holiday in Argentina.